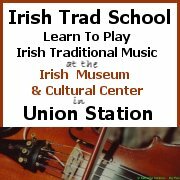 A major Irish traditional music event for Kansas City. You know when you think you’ve done something but you can’t find it anywhere? You’re currently browsing the archives for the “Liz Carroll” category.